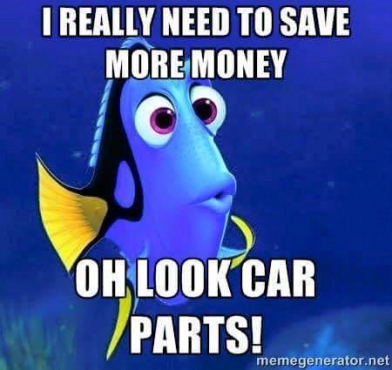 WhatsApp / Text / Call : 084 010 3028 …KoreanBoyz is an independent company who imports replacement motor spares suitable for Hyundai, Kia, Daewoo, Citroen, Tata, Peugeot, Daihatsu, Renault ,Mercedes , Honda and SsangYong vehicles. 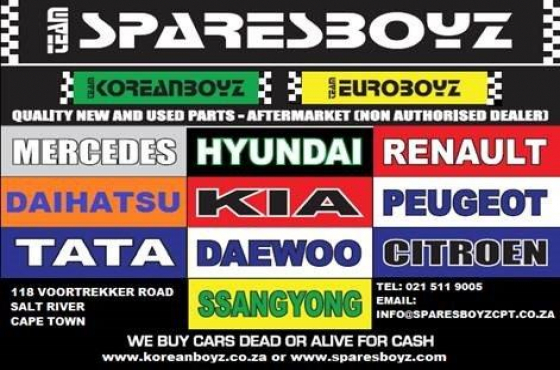 KoreanBoyz specialises in all new and used Korean motor spares and is the main supplier in the country. We sell directly to the public and aim to please our customers at all times. KoreanBoyz re services and mechanical repairs for All makes of French , Korean and Tata Cars. Our wide network enables us to locate specific parts to suit specific needs and delivery by arrangement is one of our services that set us apart.